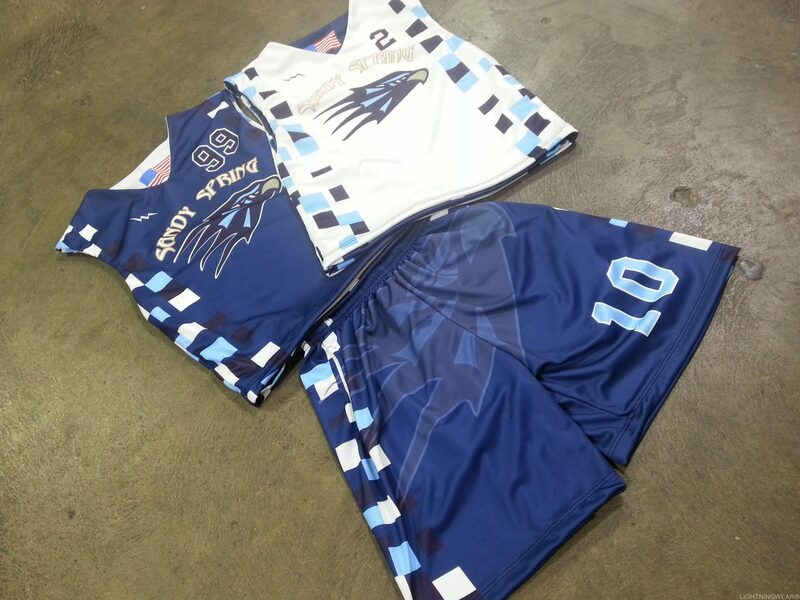 Lacrosse uniforms North Carolina from Lightning Wear®. 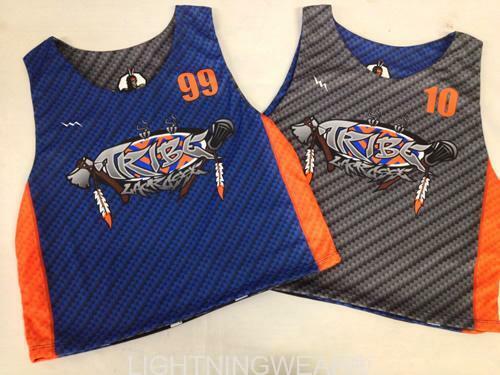 Boys lacrosse uniforms Texas from Lightning Wear®. It is amazing to see the growth of the sport of lacrosse all over the globe. 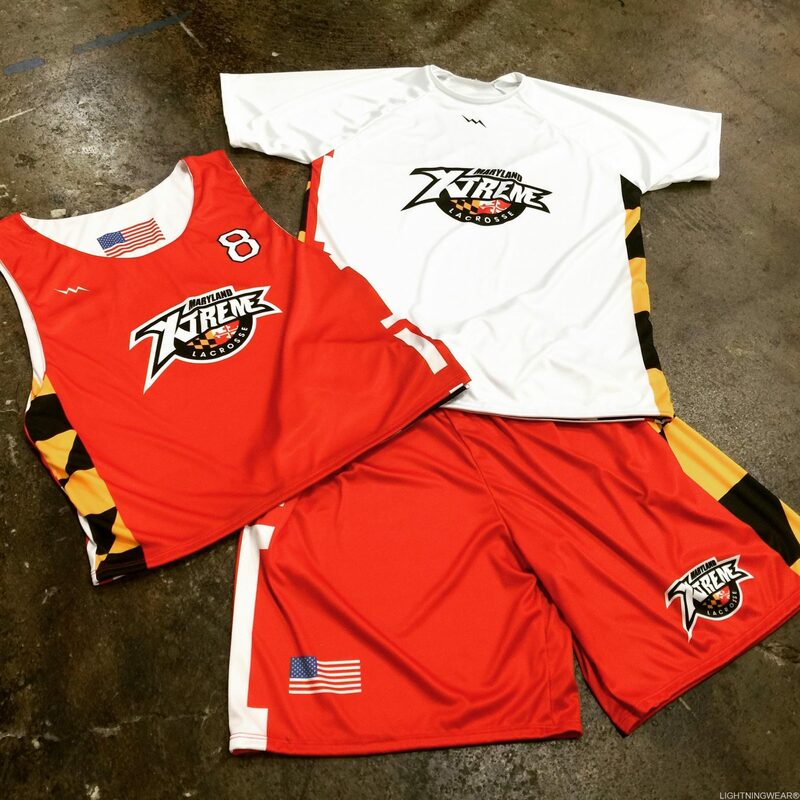 Lacrosse uniforms Maryland from Lightning Wear®. 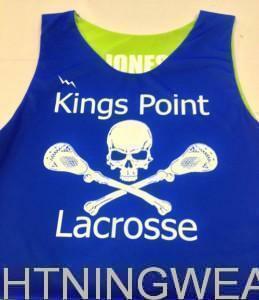 Thanks goes out to the MD Extreme teams that will be sporting Lightning Wear this season. 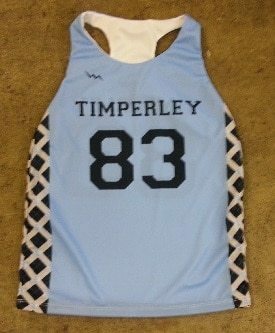 They went with custom red and white sublimated lacrosse pinnies, white shooter shirts, and signature red lacrosse shorts with pockets. 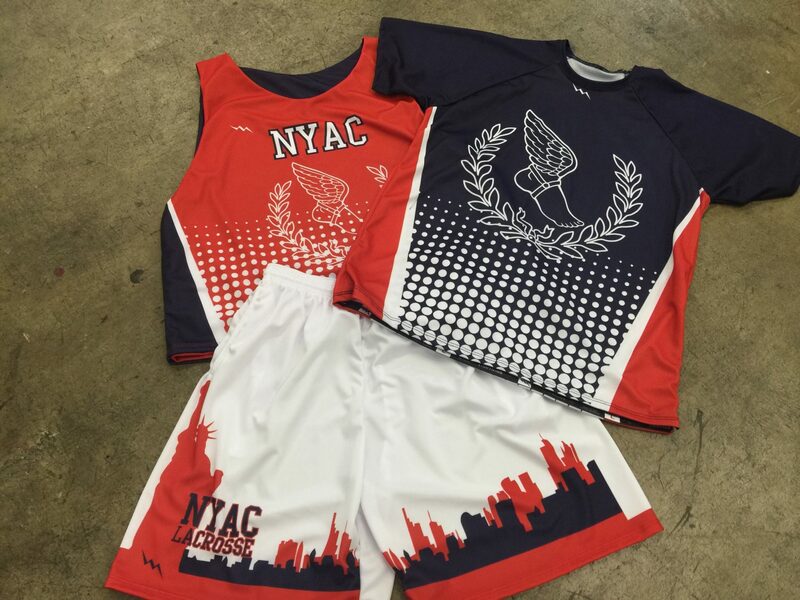 Lacrosse uniforms New York from Lightning Wear®. 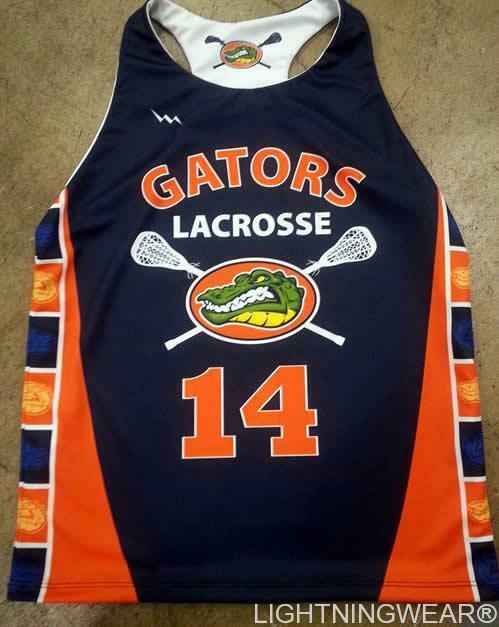 Orange lacrosse uniforms from Lightning Wear®. 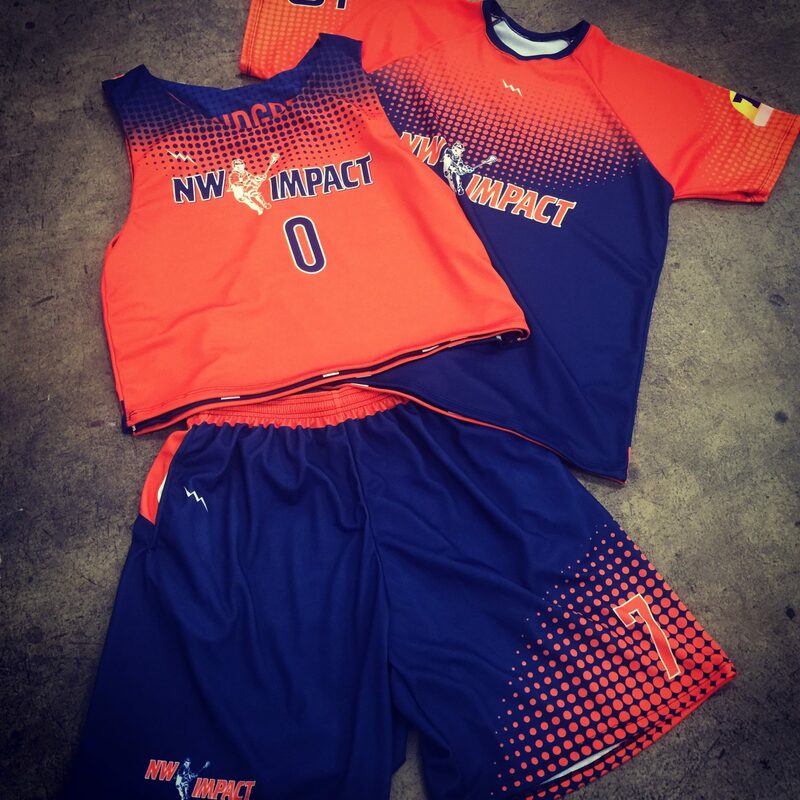 Our boys from the state of Washington will be looking so fresh in these custom orange sublimated lacrosse uniforms from Lightning Wear®. 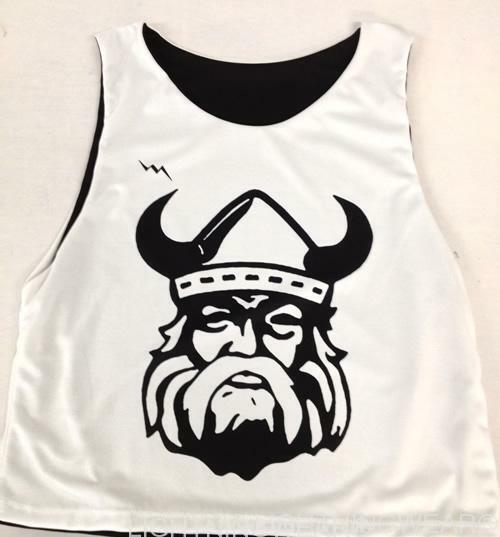 Get your summer lacrosse team uniforms from Lightning Wear®. 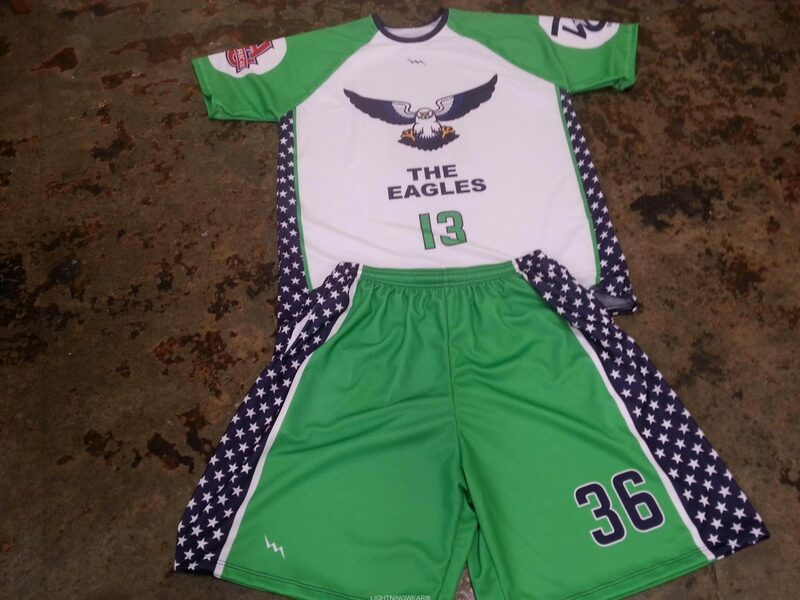 Check out these very cool looking dye sublimated lacrosse pinnies and custom lax shorts made for a summer team in Ohio. 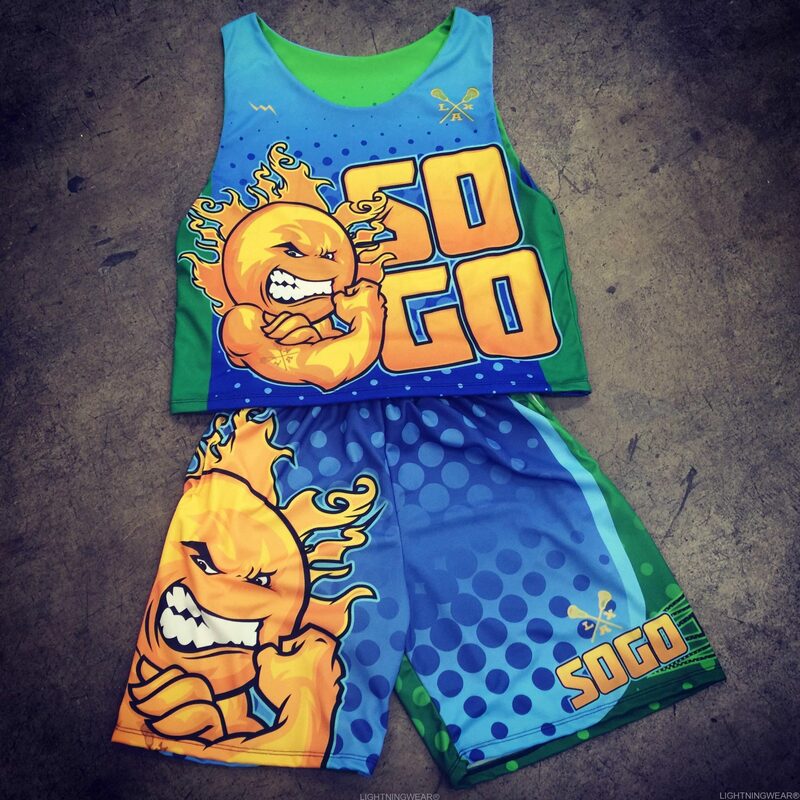 Here goes some uniforms lacrosse style from our friends in Carolina. 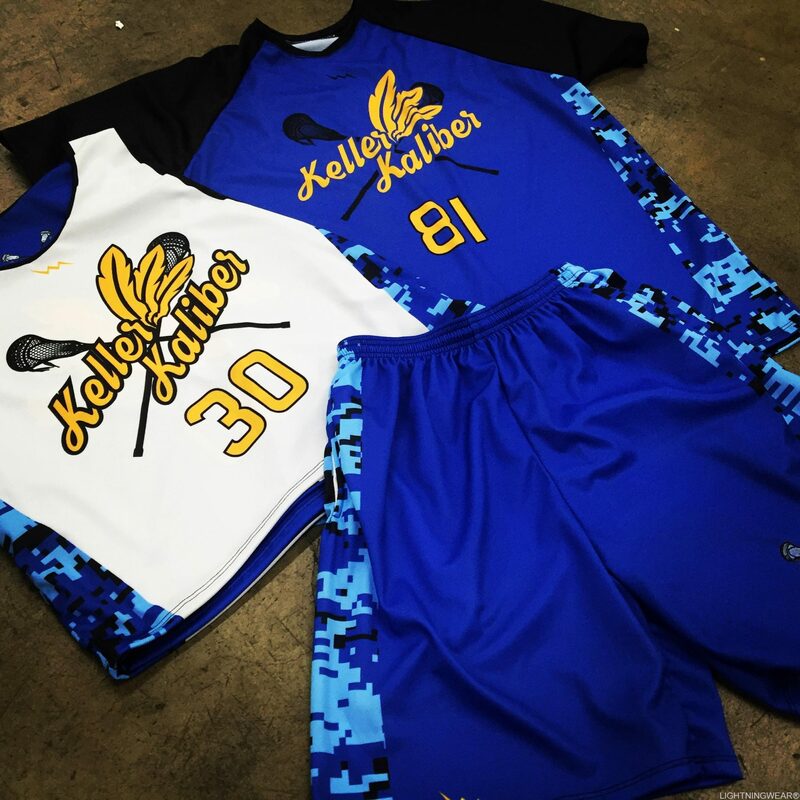 Lacrosse uniforms Kansas from Lightning Wear®. Special thanks to the Bulldogs of Kansas for the great team pic of the guys wearing our red digital camouflage lacrosse pinnies. 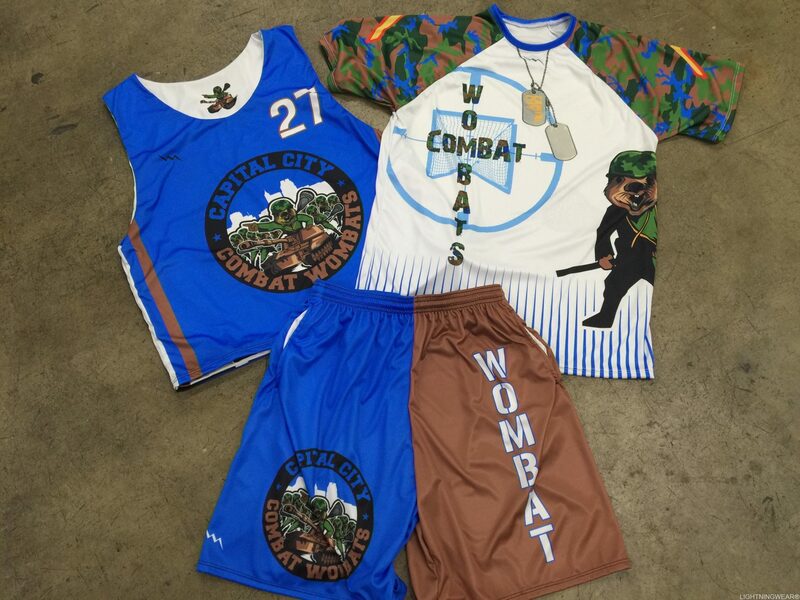 The team chose to go with the longer sublimated basketball shorts in digital camouflage as well. 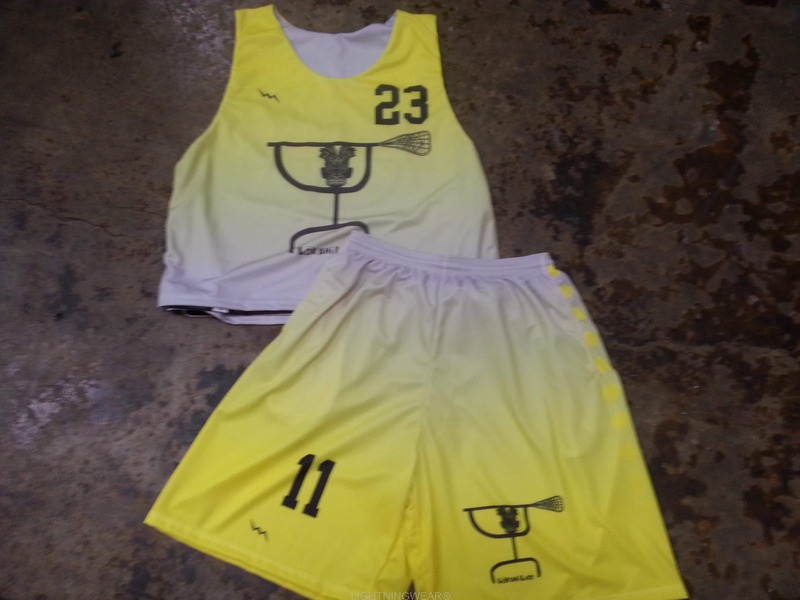 Check out these very sharp looking yellow lacrosse uniforms going out to the West coast. 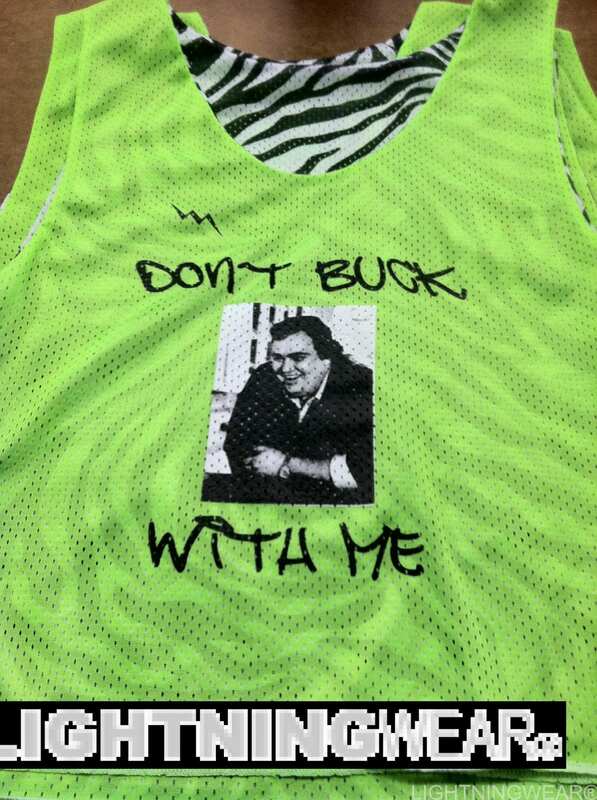 The team designed and yellow and white/gray dip dye or as my daughter calls it hambre lacrosse shorts and lacrosse pinnies. 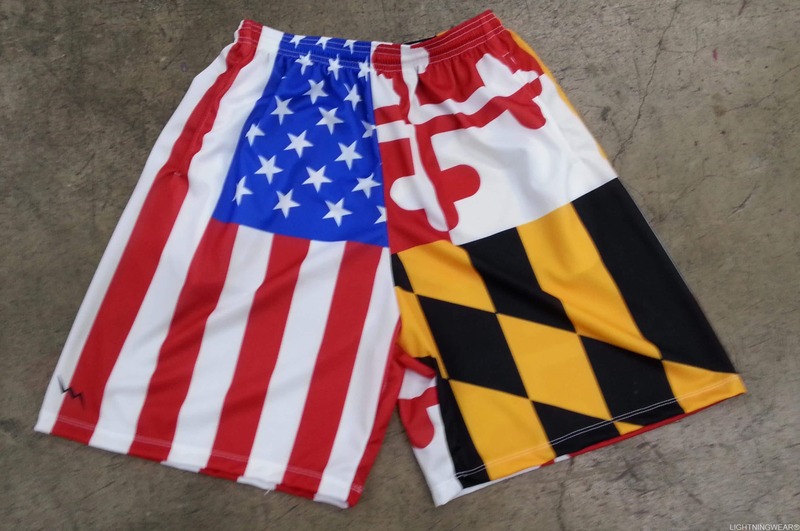 American flag lacrosse uniforms made to order in Maryland USA. 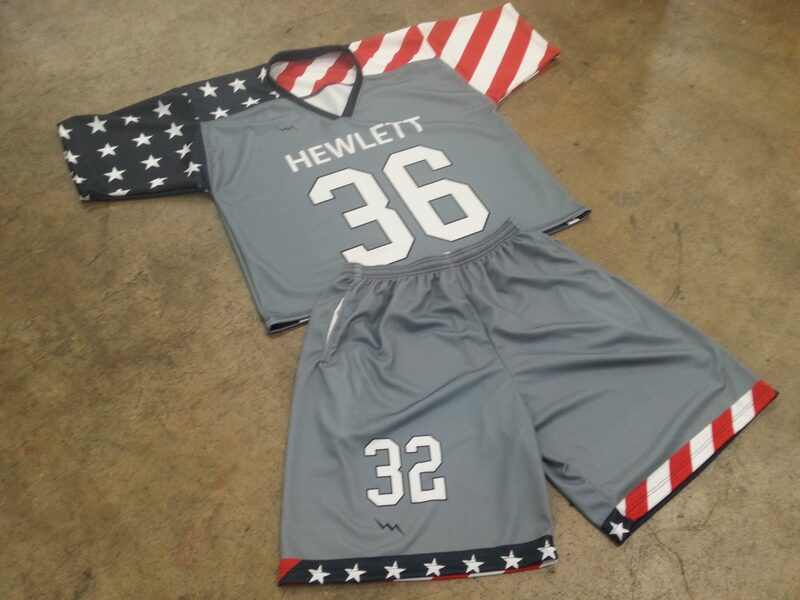 Earlier in the month I posted a pic of some lacrosse shooter shirts with stars we did the for the Hewlett team up in Long Island, New York. 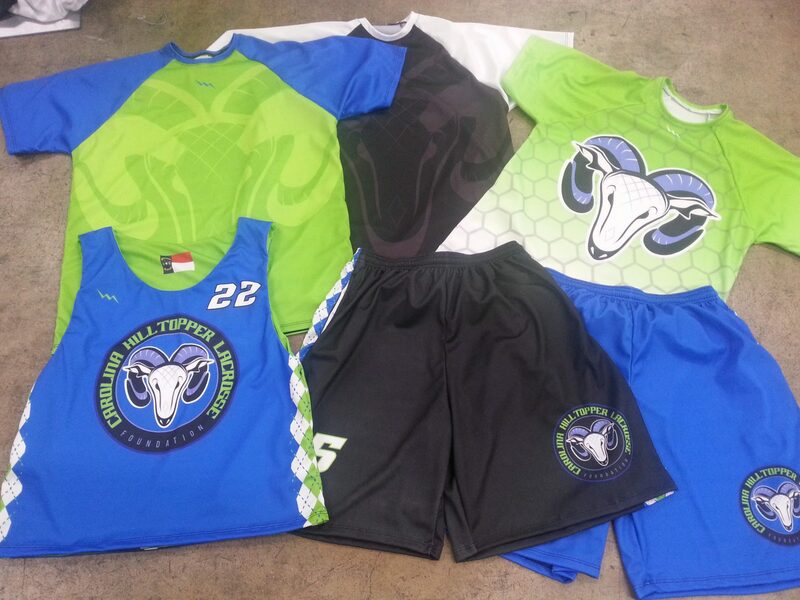 Design custom lacrosse uniforms from Lightning Wear®. 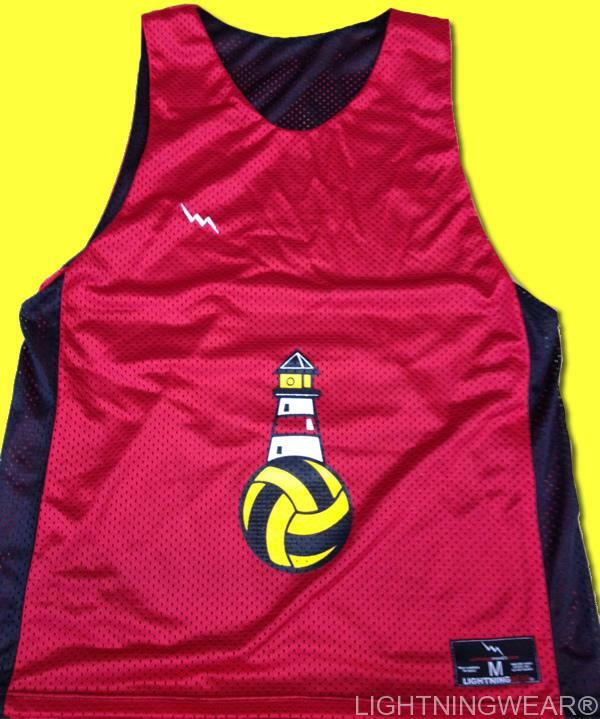 We manufacture custom team uniforms in unlimited colors and styles right here in the Washington DC area. 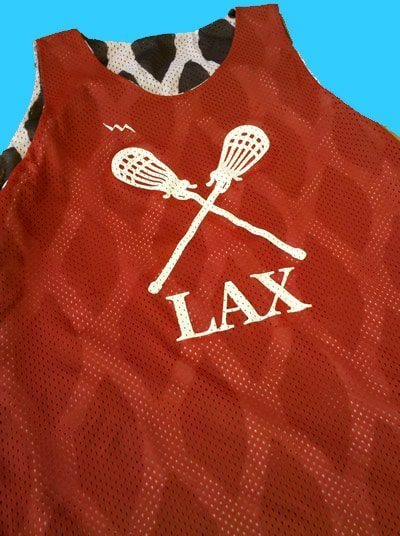 Striker custom lacrosse shorts are one of Lightning Wear’s® major products.